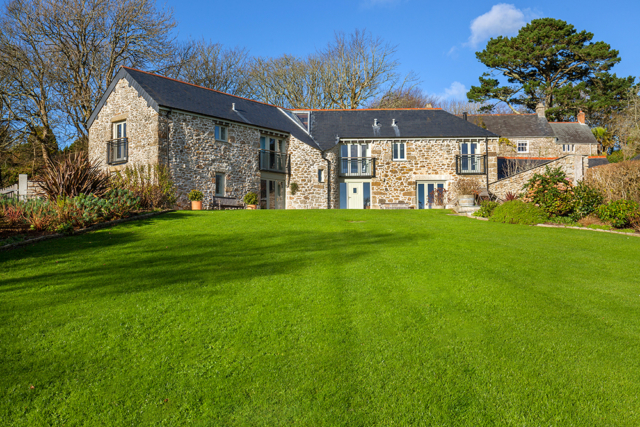 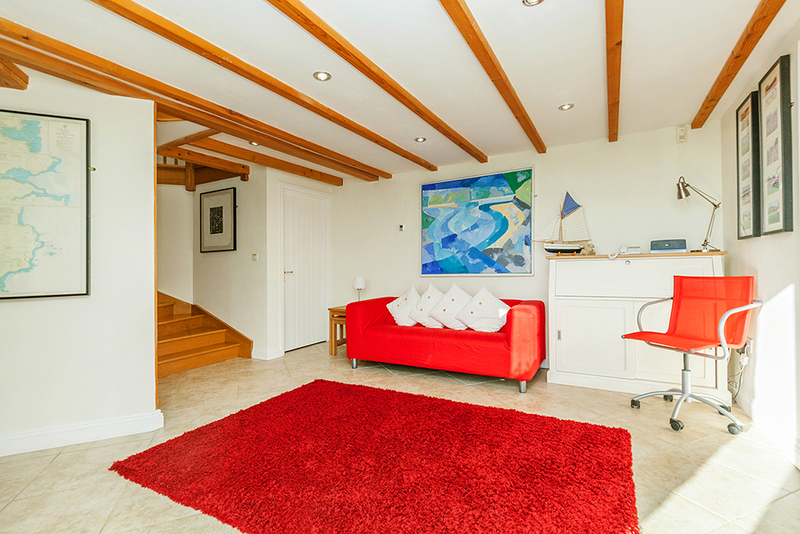 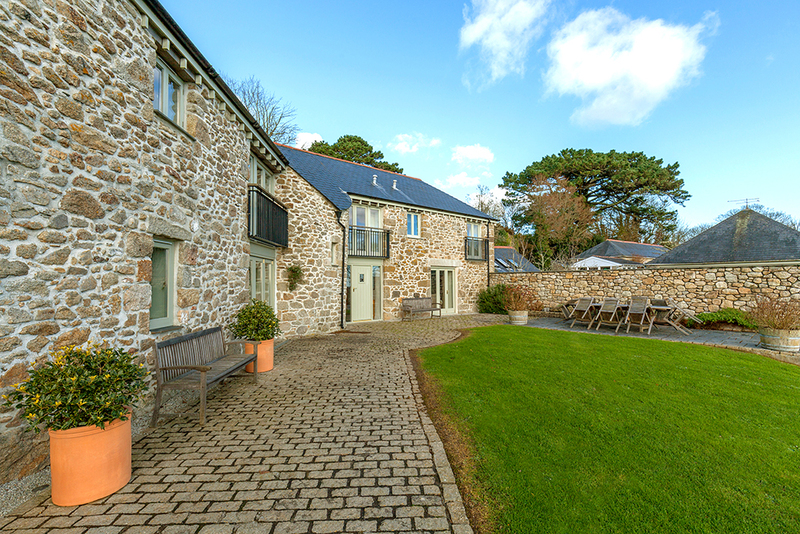 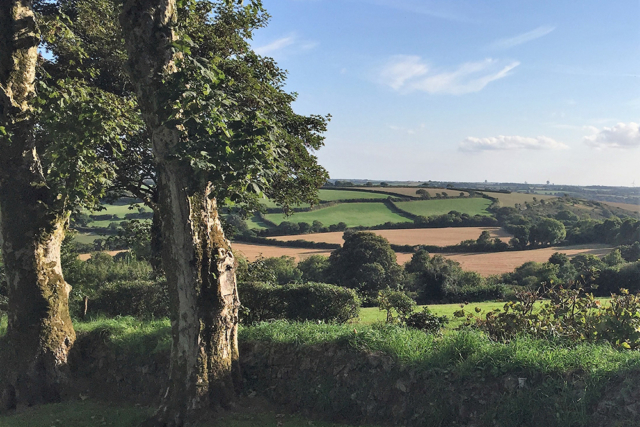 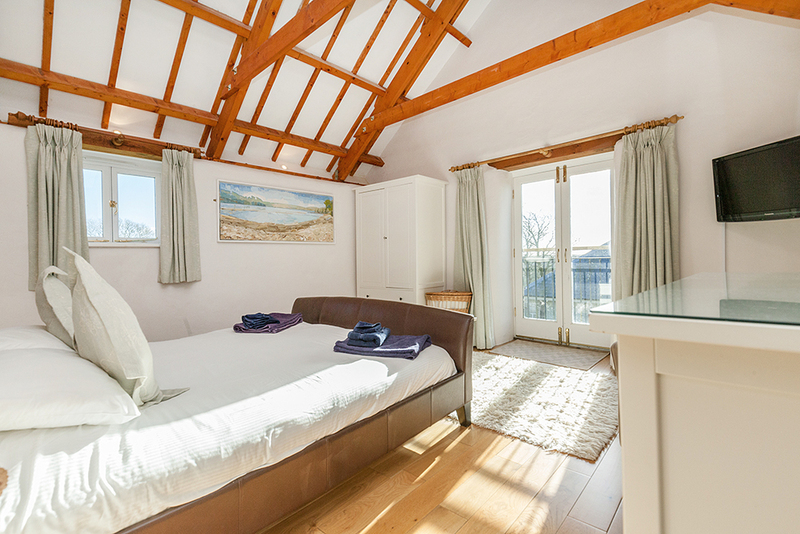 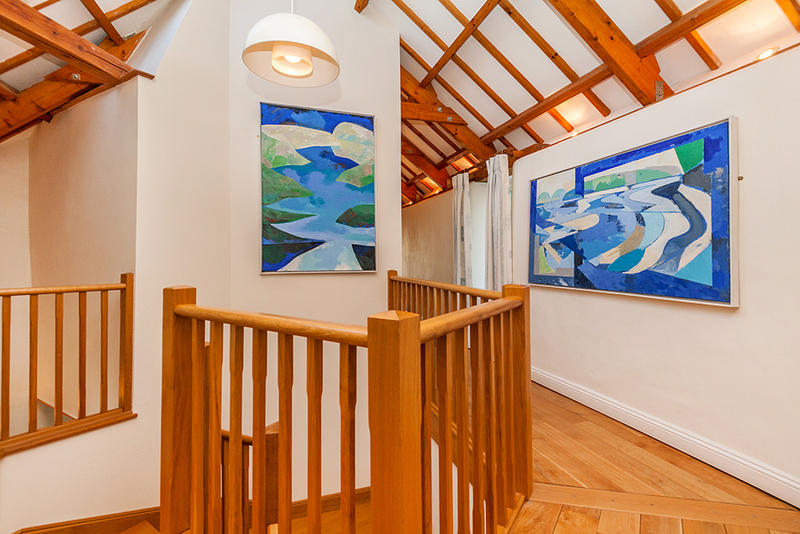 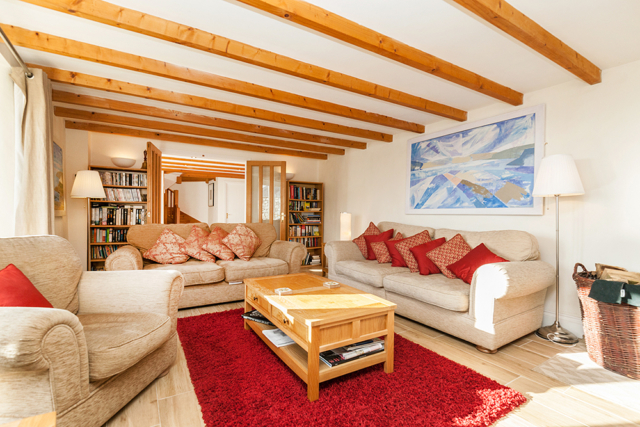 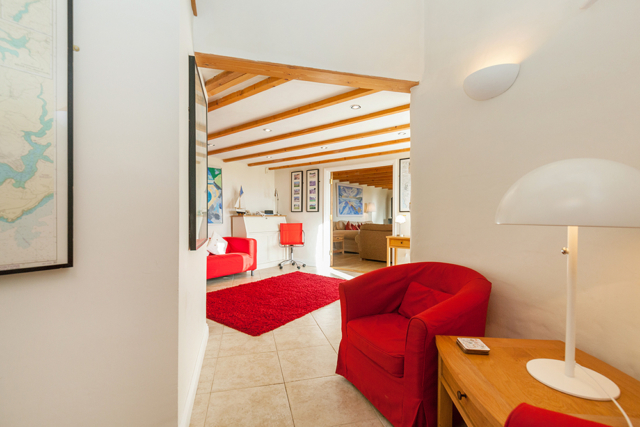 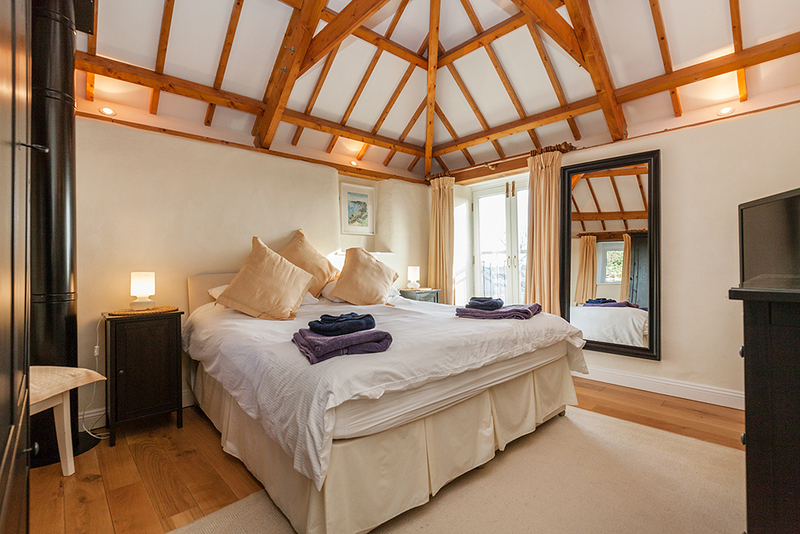 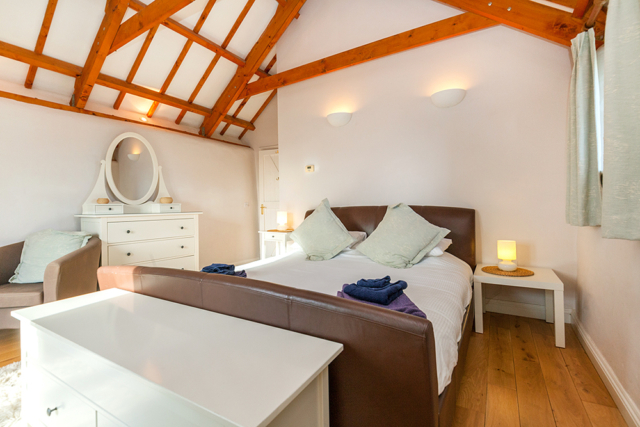 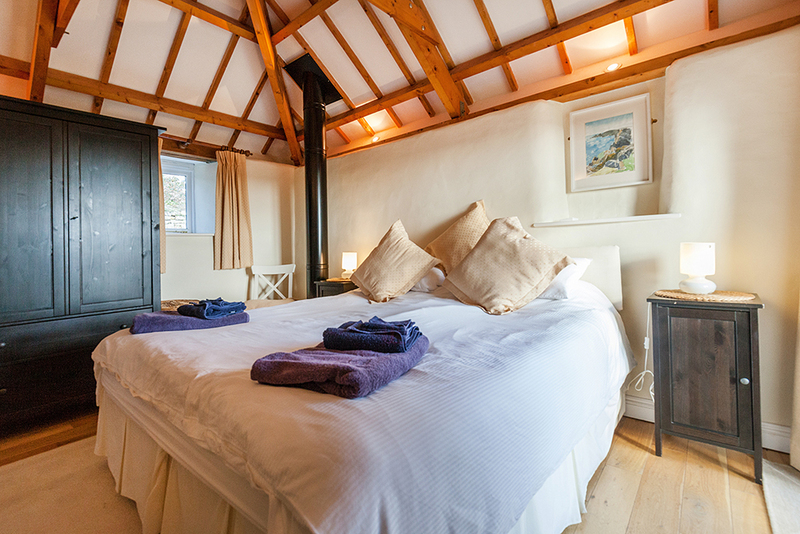 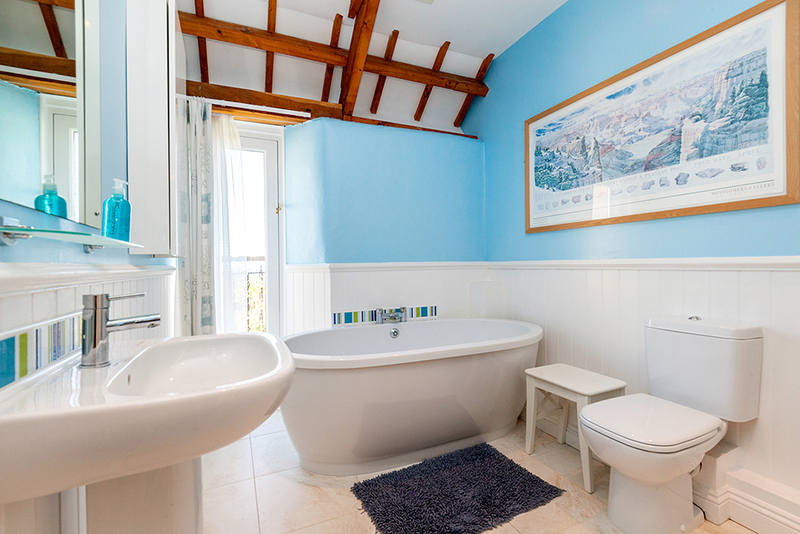 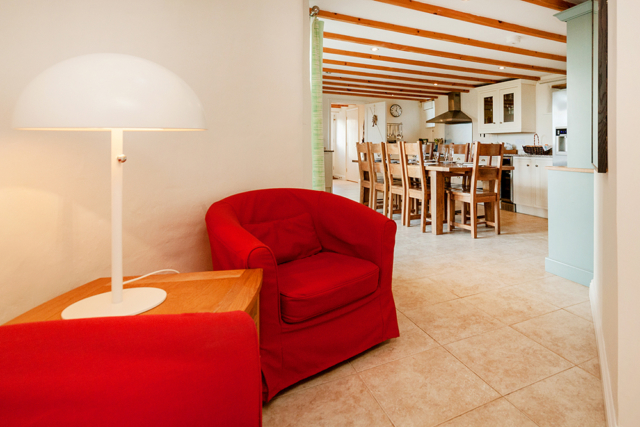 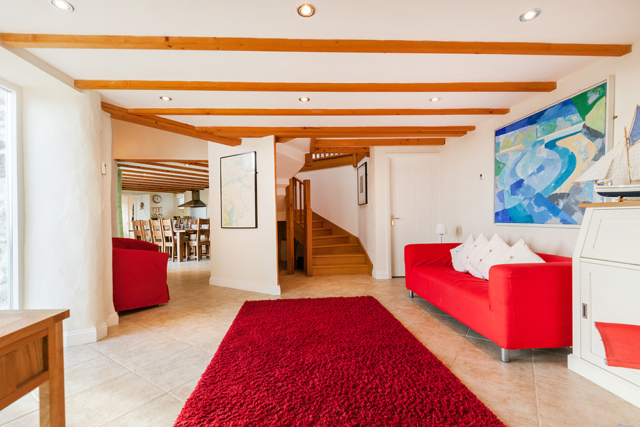 Treviades Melyn is a 4 bedroom house offering spacious accommodation for 8 guests. 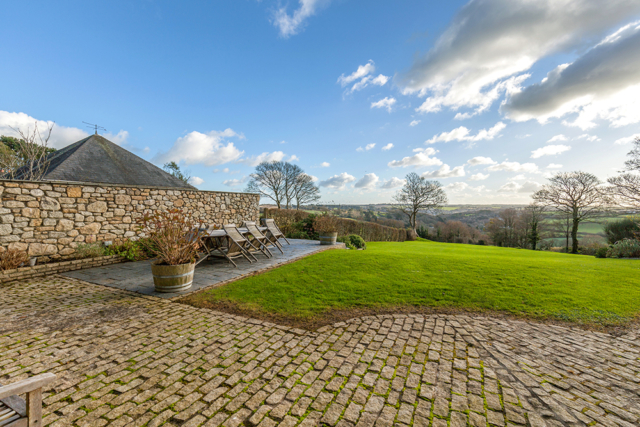 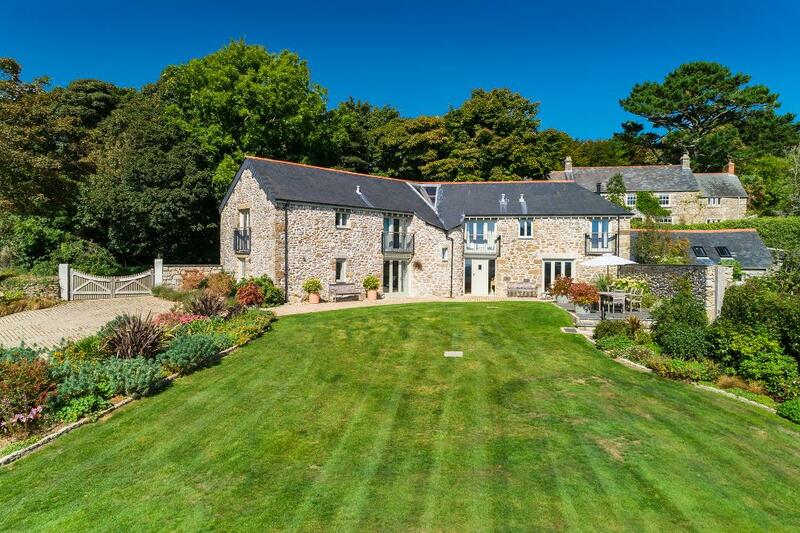 Across the cobbled driveway there is an additional double bedroom and shower room above the family games room. 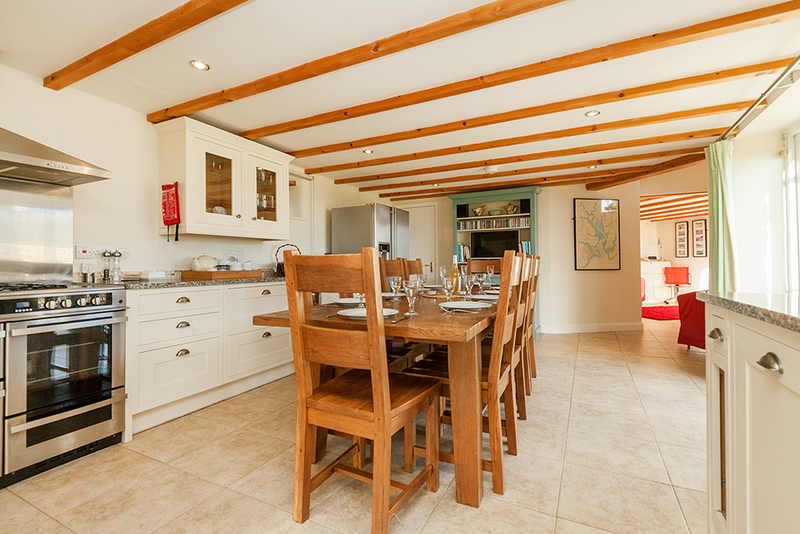 Overall capacity is 10 guests. 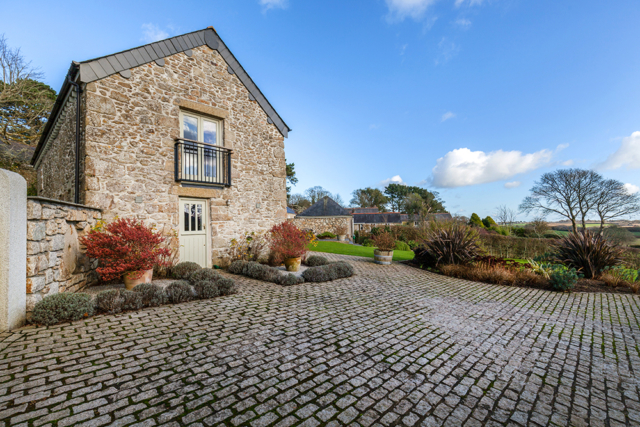 There is ample parking space in the gated drive, to the side of the house. 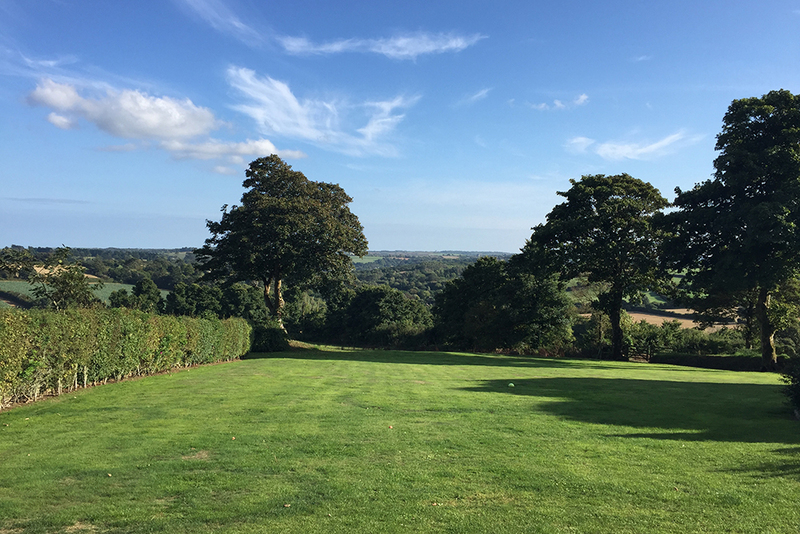 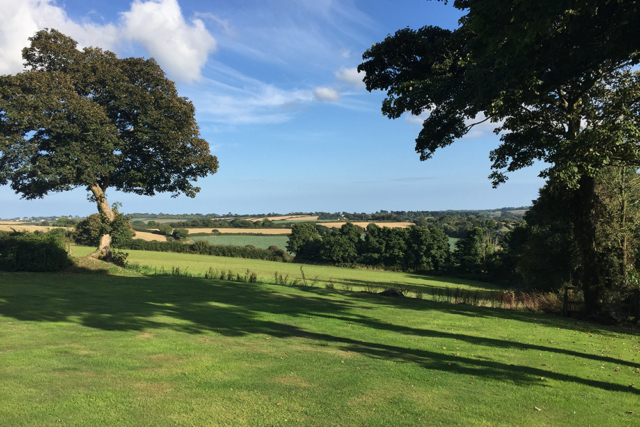 The large south facing garden is a gently sloping lawn, so bags of space for everyone to relax or enjoy more energetic activities. 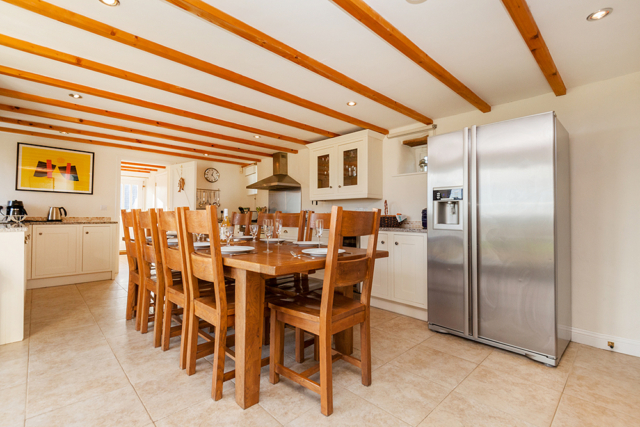 Fully fitted and equipped kitchen with range oven, fridge/freezer/icemaker, wine cooler, dishwasher, walk-in larder. A large traditional wooden table takes centre stage and sliding/folding glass doors lead out onto the terrace. 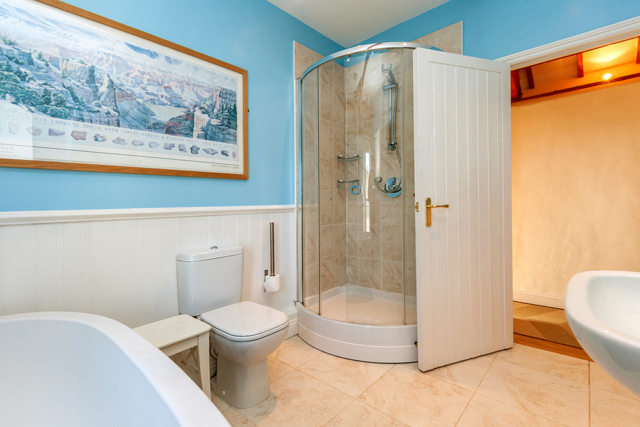 The utility room is home for the washing machine, tumble dryer and Belfast sink. 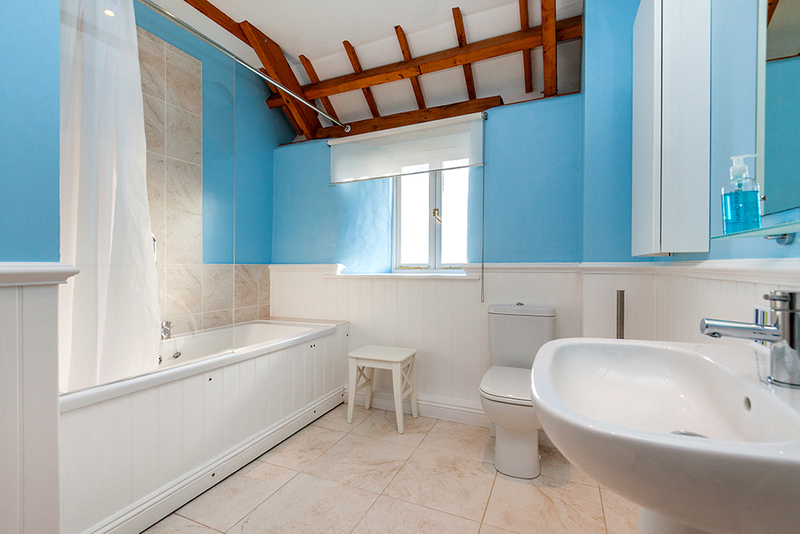 Opposite is the wc. 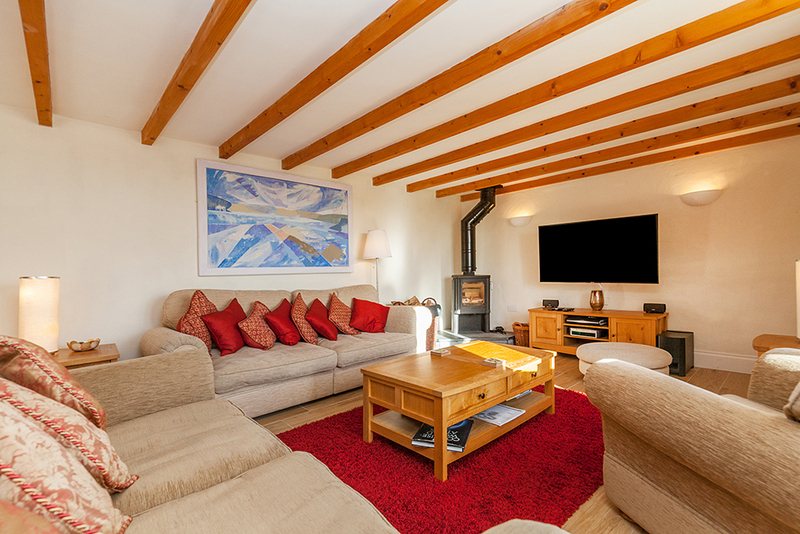 The sitting room is tastefully furnished with wood burner and Sky TV. 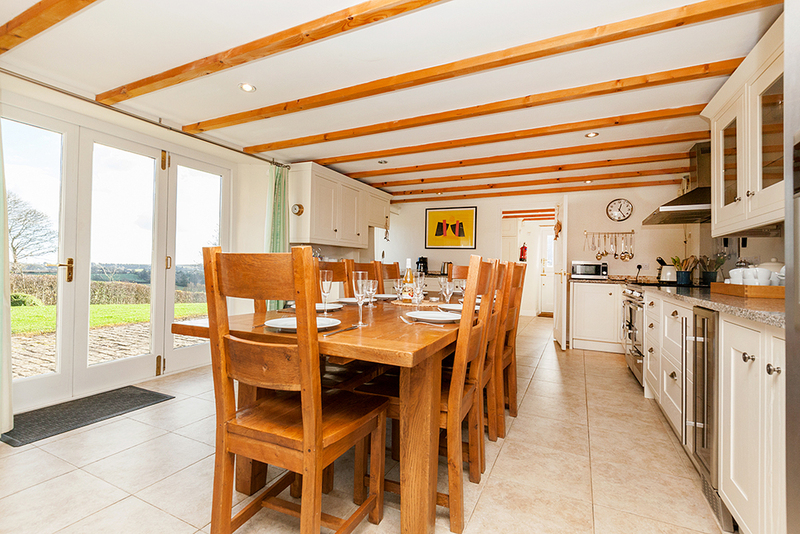 Sliding/folding doors lead out onto the terrace, where there is a table and chairs for al fresco dining. 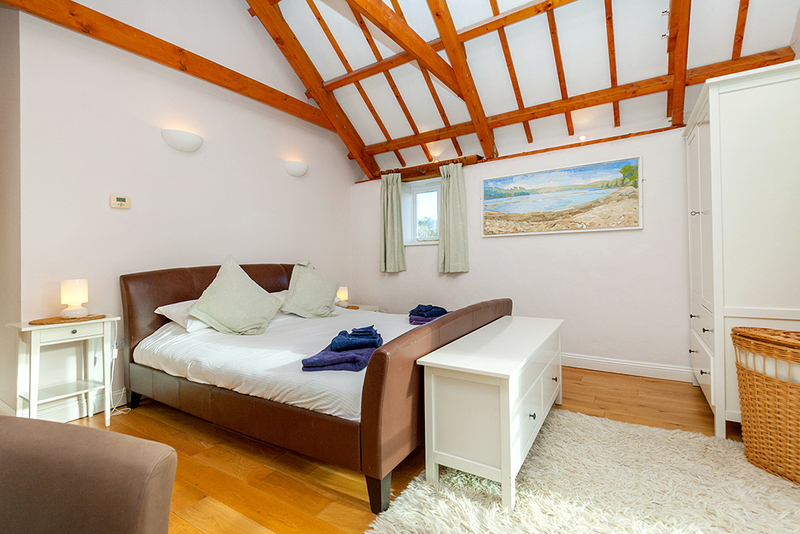 Upstairs, 4 good sized, individually styled bedrooms. 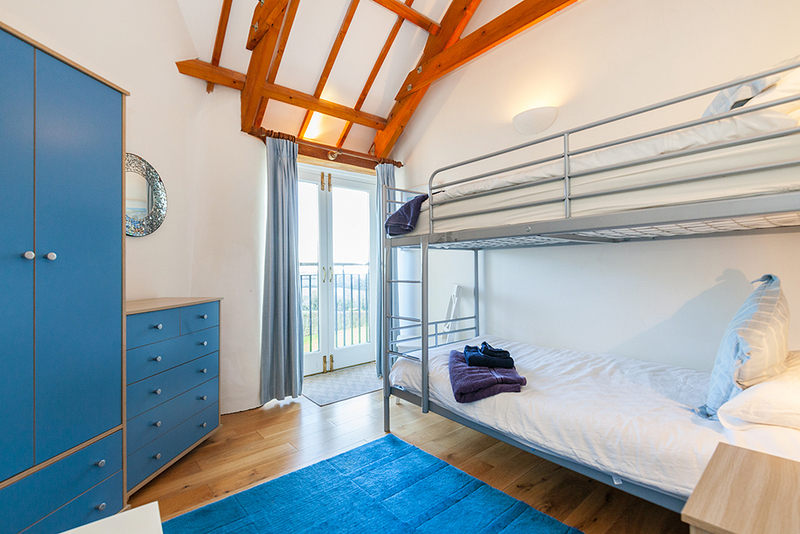 Three super kingsize beds, 2 of which can be doubles or twins and bedroom 4 has 3 foot bunk beds that are comfortable for either adults or children. 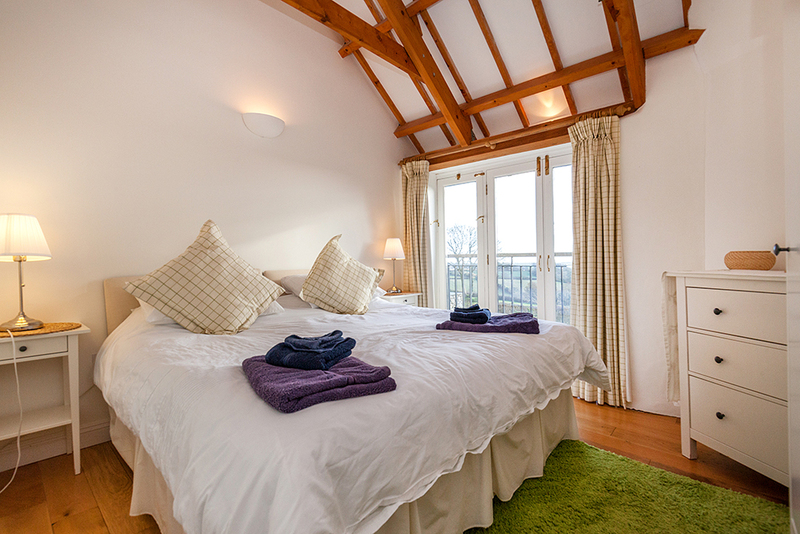 Each bedroom has opening doors with Juliet balconies. 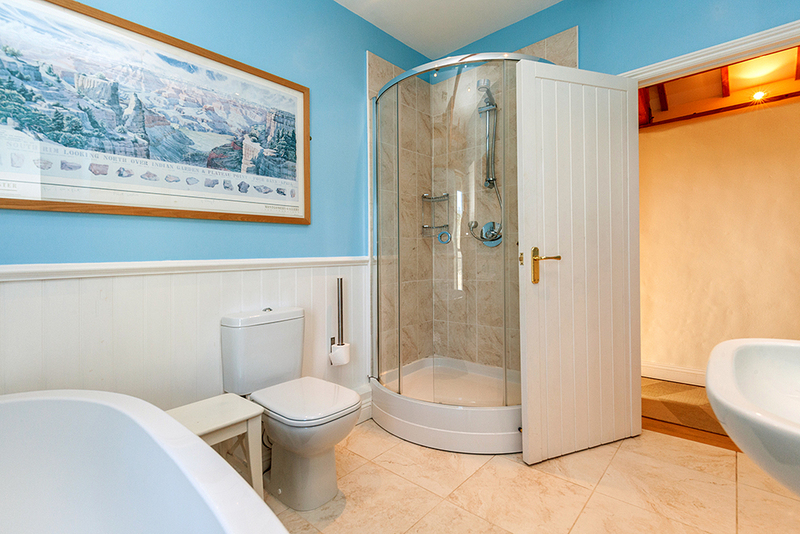 There are 2 family bathrooms, one has separate shower and freestanding bath and the second has shower over bath. The additional bedroom above the games room is accessed by an external staircase and is a spacious, airy super kingsize double or twin with tv, and en suite shower room. 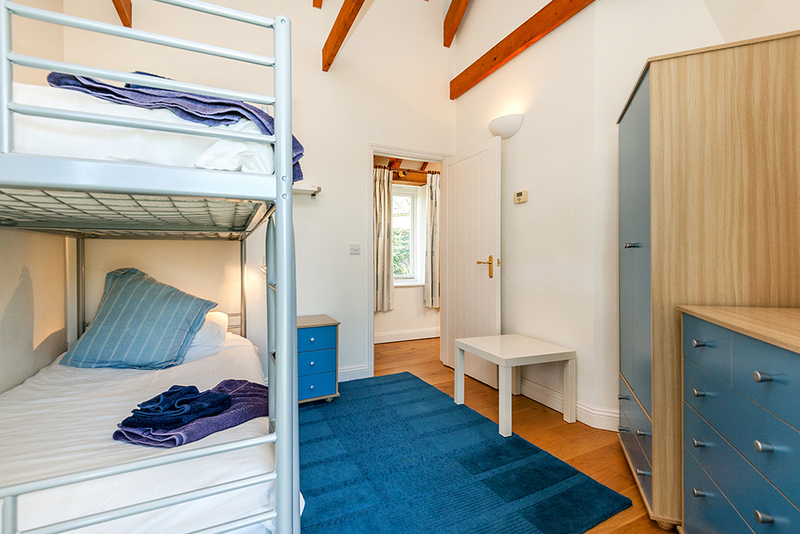 There is also a travel cot and high chair available, if required. 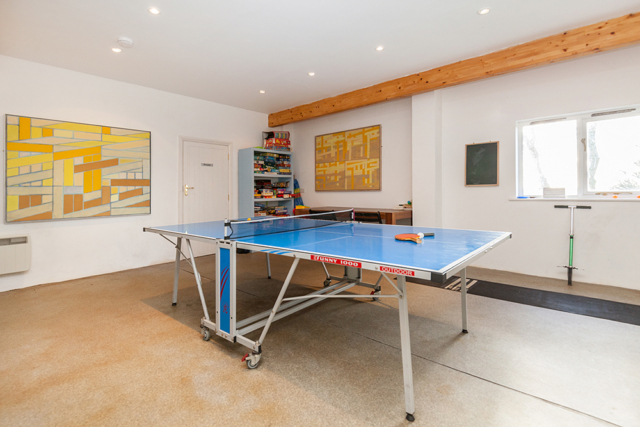 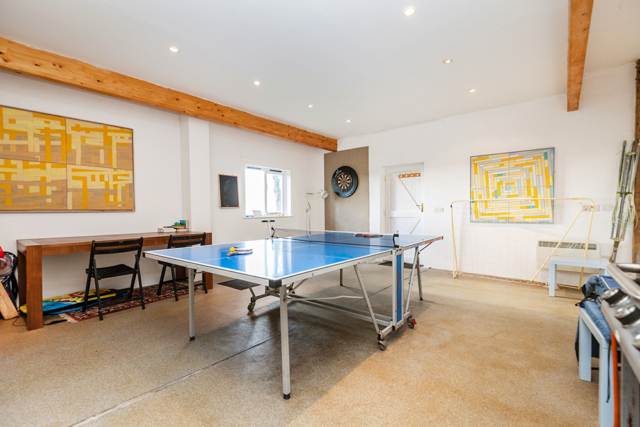 The games room is well stocked with a variety of indoor games, including darts, table tennis and a selection of board games and outside activities including gas BBQ.